Ding Yuan received the B.E. degree in Computer Science and Engineering and a B.S. 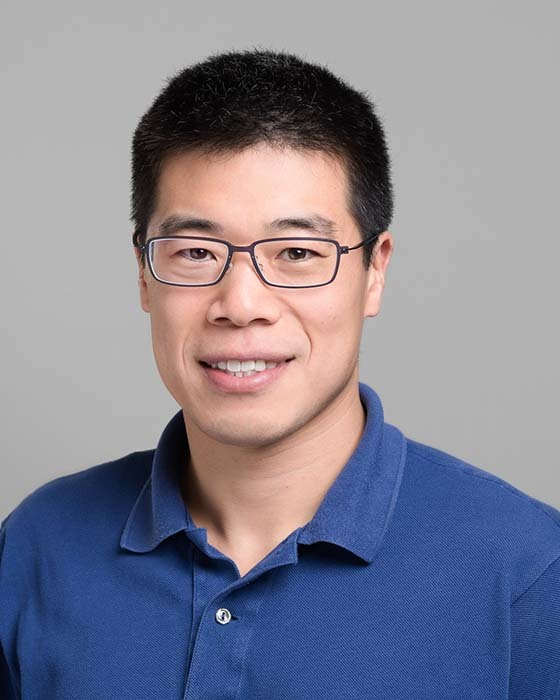 degree in Mathematics from Beihang University in 2006, and received the Ph.D. degree in Computer Science from the University of Illinois at Urbana-Champaign (UIUC) in 2012. From 2009 to 2012 he was a visiting student researcher in the Computer Science and Engineering department at the University of California, San Diego. He joined the ECE Department at the University of Toronto as an Assistant Professor in January 2013 and was promoted to Associate Professor in 2018. Ding’s research interests are in the general area of software systems with an emphasis on reliability and performance in large system-level software.